Helicopters, for the most part, are seen mostly as utility vehicles—particularly those which are smaller in capacity. Part of this rep probably stems from popular depictions of the aircraft, where audiences often see it more utilized in emergencies or times of crises. But while they are quite the workhorses when it comes to such tasks, they can also prove to be perfectly capable of less task-oriented flight needs when needed. 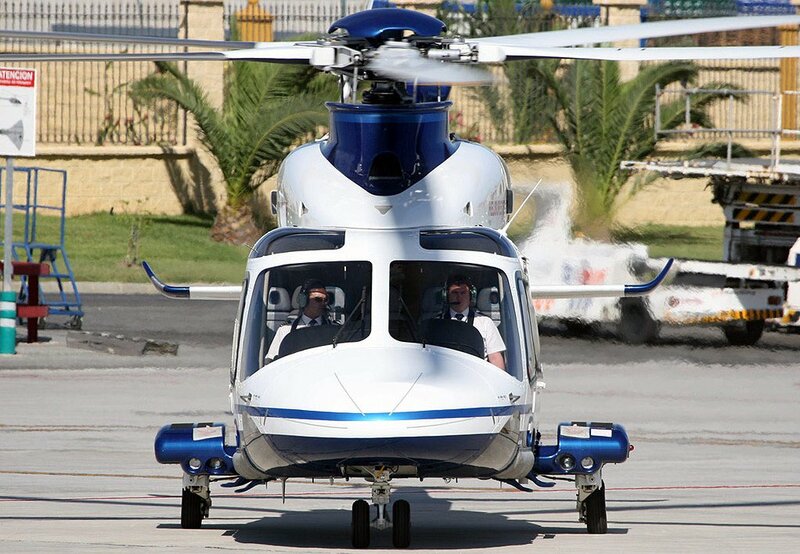 The model itself was initially a joint venture between AgustaWestland and Bell Helicopter Textron, before Bell sold its stake to the former in 2005. That being said, each collaborator has something to offer in the AW139’s enhanced operations—Pratt & Whitney’s PT6C-67C turboshaft engines, for instance, enable the aircraft to reach a max cruise speed of 290km per hour and a max range of 750km without reserves. Nonetheless, the engines still carry power reserves which can ensure safe flight at max take-off weight even with one engine rendered inoperative. In the meantime, Honeywell’s Primus Epic integrated glass cockpit integrates various functions into modular avionics units, making it easier for pilots onboard to multitask without going over individual platforms. This includes a central maintenance function that provides a high level of troubleshooting as well as system maintenance support. 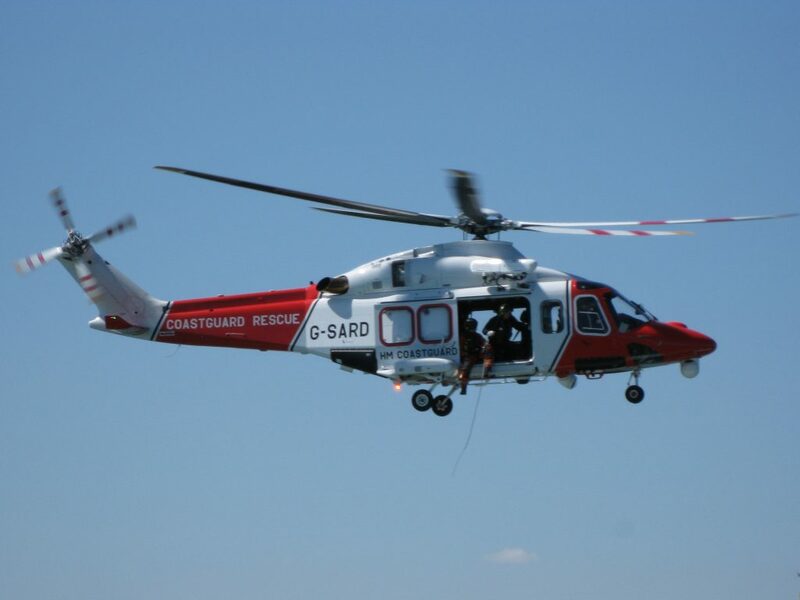 Of its class, the AW139 has some of the best stats, enabling it to outclass its other competitors. As previously mentioned, the aircraft has a max cruise of 290km/h and a max range of 750km, making it faster and more far-reaching than rotors of similar size. Besides performance, however, it also has an advantage over other competitors in one area: cabin amenities. With its seven-seat cabin configuration, in between is a station where passengers can enjoy the in-flight entertainment of their liking. It can also hold beverages and other refreshments, perfect for a trip that goes on longer than usual. And no need to strain your feet when you enter the cabin—for the most part, the AW139 also comes with plush carpet, perfect for easing up strain over the course of the trip. Do you like getting the latest news on helicopters like we do? Are you a helicopter enthusiast? Then look no further—we’ll be sure to provide you updates and features on the various models when you sign up for a membership. Sign up with us now.